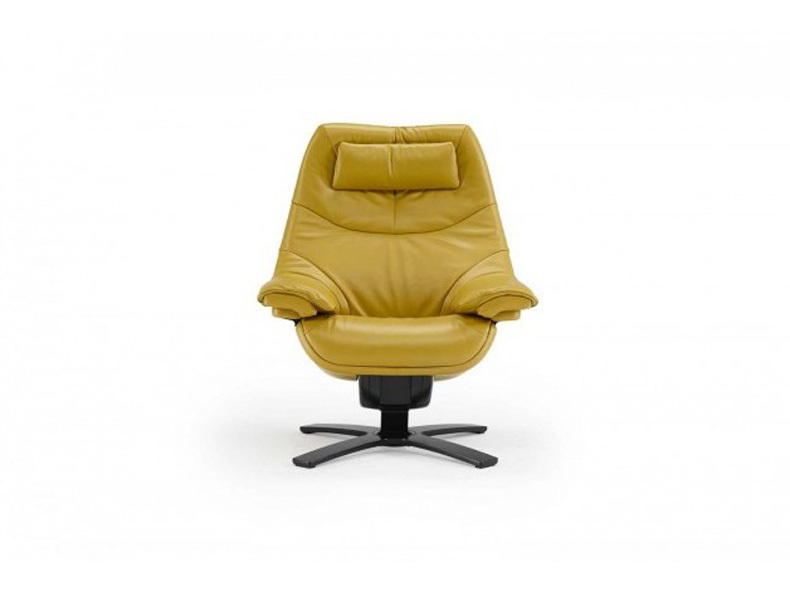 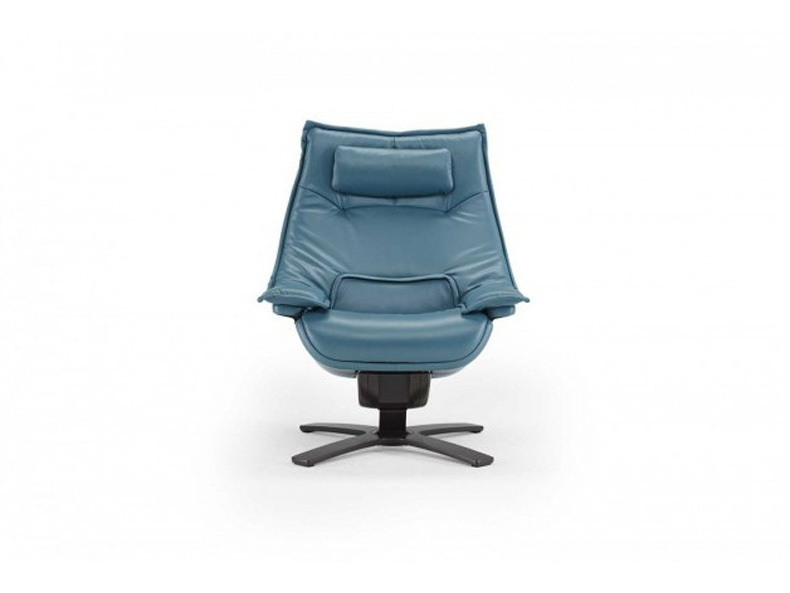 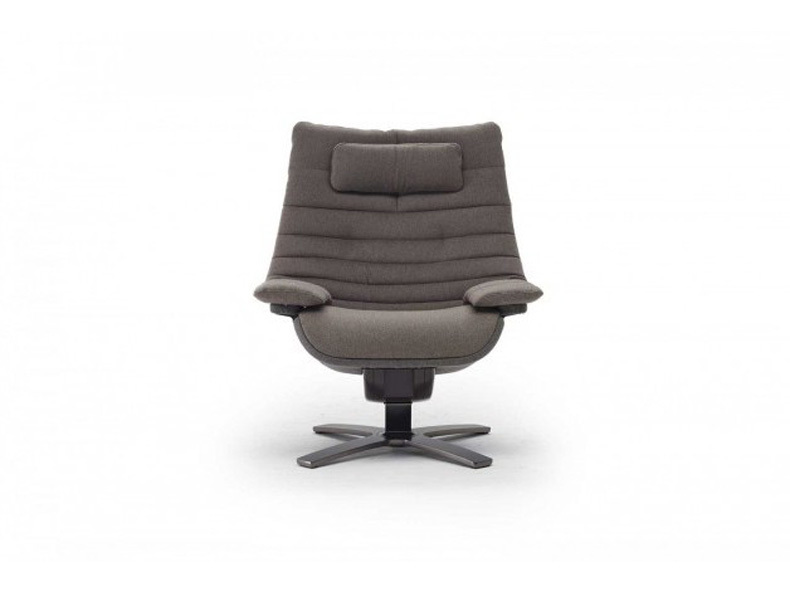 With modern structure, sleek and thinned, enhanced by the presence of many details, such as visible stitching on the generous seat cushions, on the high backrest and on the footrest, Casual has a contemporary design with soft and defined lines for an exclusive and long-lasting comfort. 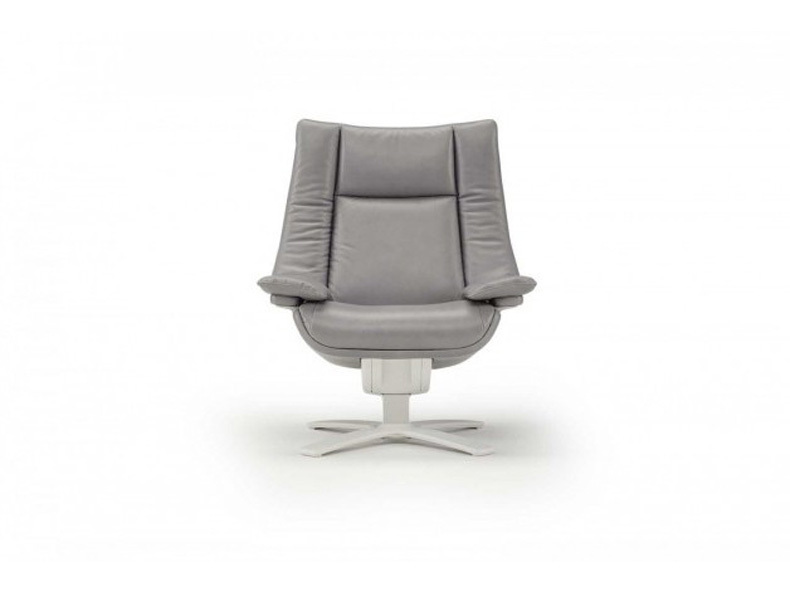 Casual will not go unnoticed in both classic and modern environments. 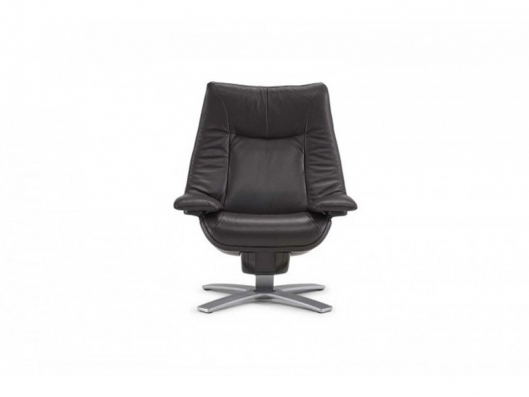 Call us for pricing at 828-327-8485 or Click here to receive email quote for Casual Motion Chair item.